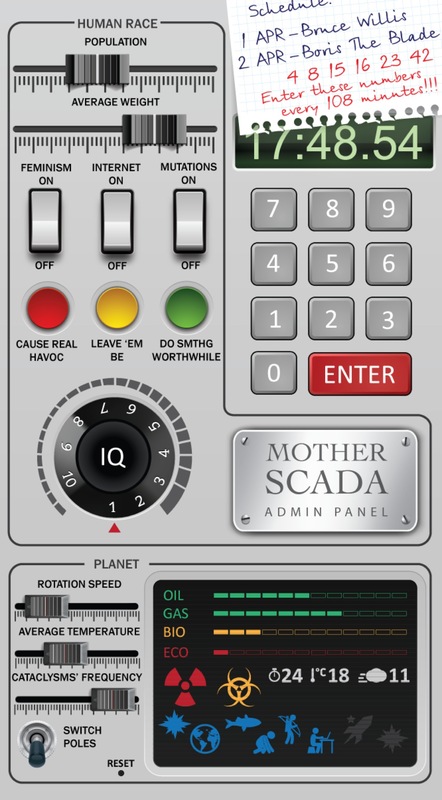 Securing Mother-SCADA « Adafruit Industries – Makers, hackers, artists, designers and engineers! One particular investigation of ours, conducted as part of our ongoing secure OS project, detected a seriously low level of “computer immunity” for control systems of critically important infrastructure. ICS, including SCADA, all of which is made up of software and computerized hardware, is responsible for controlling – and the smooth, uninterrupted running of – tech-processes in practically every sector of industry, be it the power industry, transportation, the mass media, and so on. Computer systems control critical aspects of all modern cars, airplanes and trains; every power station and waterworks, every factory, and even every modern office building (lifts, electricity and water supply, emergency systems like smoke alarms and sprinklers, air conditioning, etc.). SCADA and other ICS – it’s all imperceptible, working in the background in some corner or other nobody takes any notice of… but a whole lot around us depends on it.